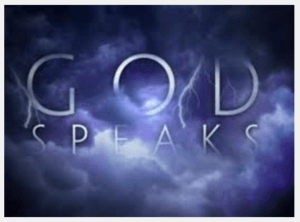 You have called Me by many names: Shiva, Jehovah, Allah, God ¦ You have built temples and churches to Me. You have searched for Me on pilgrimages and in nature. You have worshipped Me in many forms, Yet you do not know Me. You cannot see Me with your physical eyes. 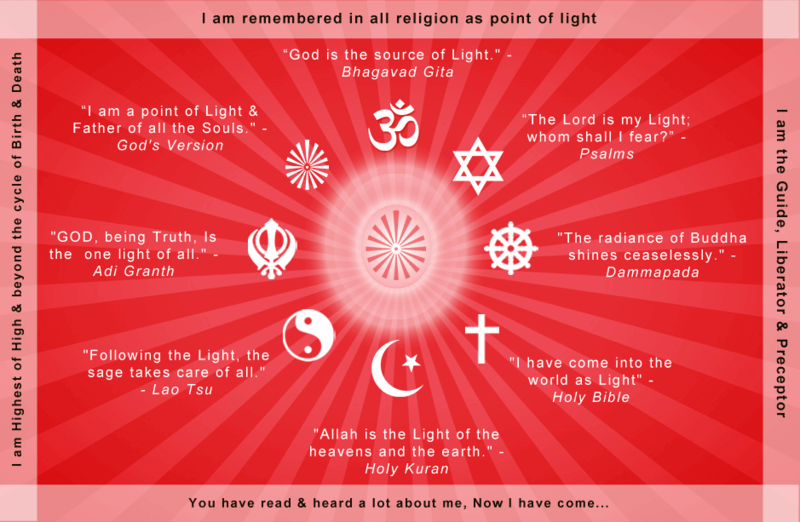 My form is of divine light, like a shining star. I reside in timeless dimension beyond this material world. You too once resided with Me in that Supreme Abode of peace. 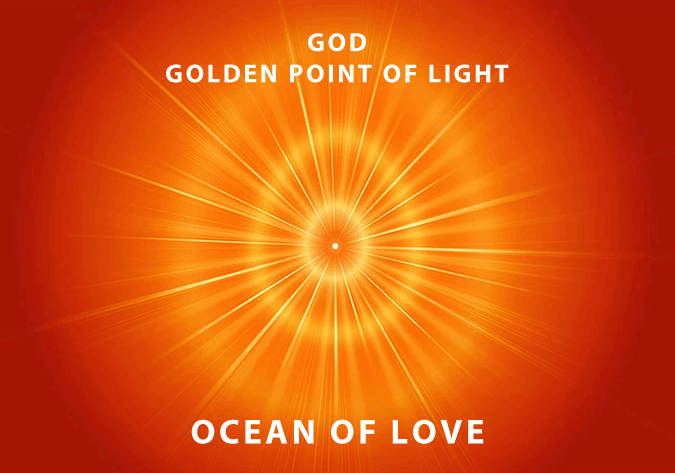 Your form is also like Mine “ a subtle, eternal, divine point of light. You came onto this worldly state to play a part through the body And have become lost in playing your part, Forgetting yourself, Me and your sweet eternal Home of golden silence. When this drama of life comes to a close I incarnate to free you from the chains of attachment and ignorance And to take you back with Me to the Supreme Abode. My incarnation is divine, unique and incognito. I am ever pure, ever blissful, ever loving, ever free. You are originally like Me and you belong to Me always. When you recognize Me accurately and focus your thoughts on Me, You come back to Me. I am your long forgotten Supreme Parent. My relationship with you is eternal. Remember who you are. Remember your Home. Remember Me. RajYoga Meditation is the only way to reach me at this time & feel my presence in your journey of life. 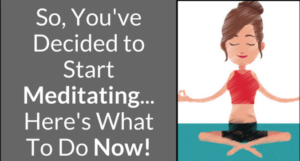 To begin with, start experiencing yourself... I the soul (not the body), who is a tiny, subtle point of light. ONCE THIS REALISATION COMES, YOU WILL EXPERIENCE THE INCREDIBLE FEELING OF BEING ONE WITH ME. 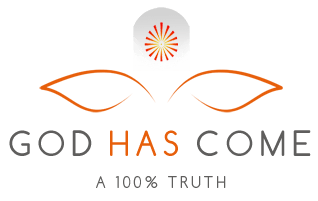 GOD HAS ARRIVED - " A 100% truth "
You all have become so engrossed in this materialistic world that you may not accept that I have incarnated on this earth. The humans have become so devilish & the religion has become so degenerated that I had to come to give salvation to you from the sorrows of this world. I have incarnated to free you from the impurities of the world. TIME CYCLE - "Eternal drama of 5000 years "
The time flows in a cyclic manner. 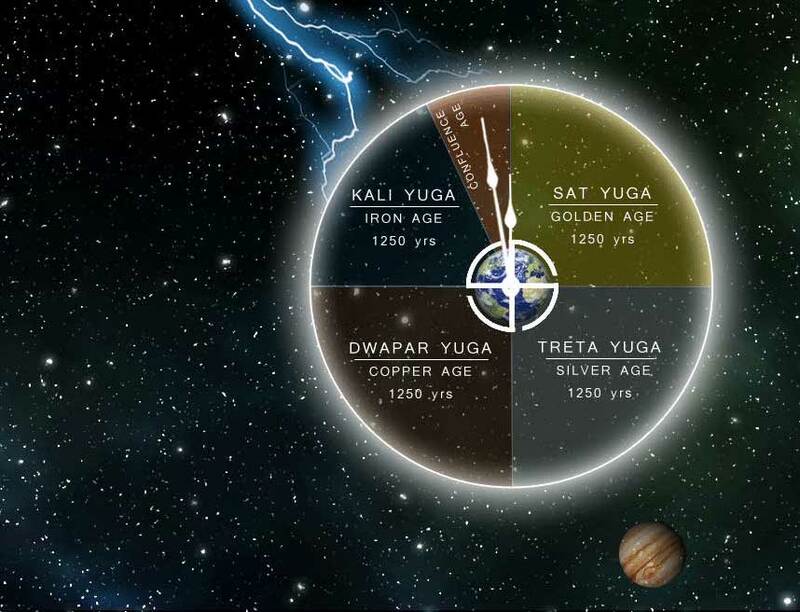 The cycle consists of four eras which start with the Golden Age, then comes Silver Age, Copper Age, and the Iron Age. The cycle repeats whenever it has turned the full wheel. The duration of the time-cycle is 5000 years where each era comprises of 1250 years. At present we are passing through the transitional period known as the Confluence Age where the 'Golden Age' will be re-created and the 'Iron Age' will come to an end. The last 100 years of the 'Iron Age' are known as the Confluence Age. GOLDEN AGE - " The age of eternal bliss, wisdom & purity "
The cycle of Time begins with the Golden Age. Human souls will live there by the highest code of conduct & in soul consciousness. Their personalities are pure, divine & of righteous deity. They are completely enlightened & in their awakened fortune. There are no desires & nothing is lacking. They are complete with all divine virtues & all 16 degree of celestial arts & talents. Nature will also be pristine pure & joyous. It is also called the land of happiness, heaven, paradise. The Truth & happiness is all-prevailing leaving no room for falsehood & hatred. 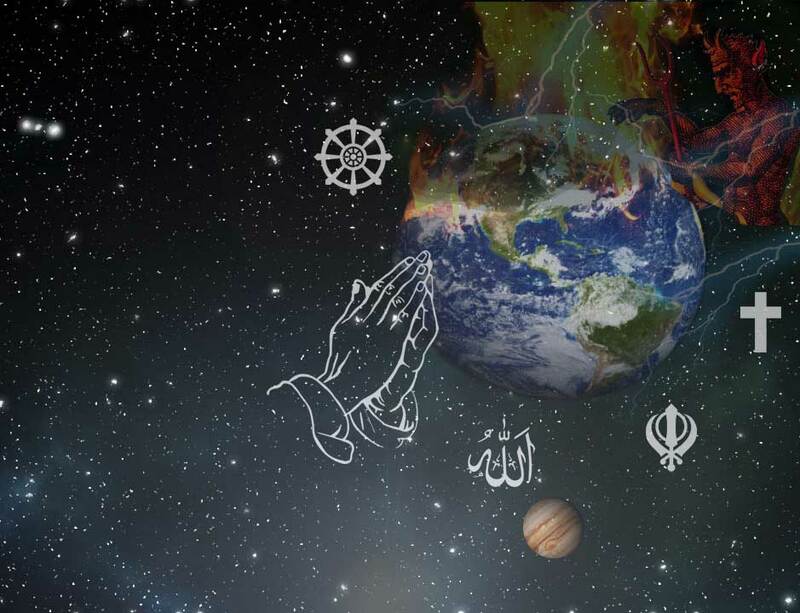 It is the time when the world & human beings are the holiest & the highest. After the forthcoming destruction of the old world & the end of the 'Iron Age', the Golden Age will begin again & the resurrection of mankind will be done by God. 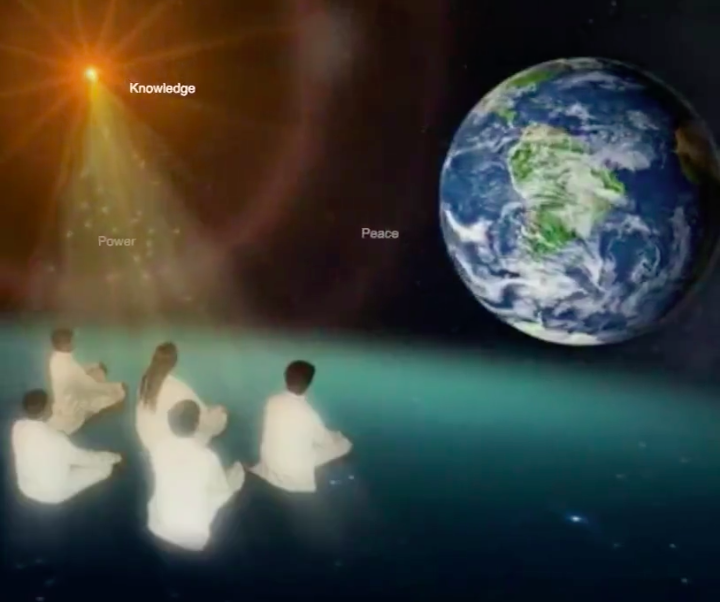 Those who will connect with God in the confluence age will come back to this world in their purest form in the Golden Age. The time cycle repeats once the whole wheel is turned after every 5000 years. Starting population of Golden age is 9 lakh. SILVER AGE - " The age of just righteousness & bliss"
The second era of the time cycle is known as the Silver age. My kids in this era too possess purity, peace & prosperity to a very high degree but the degree of their divine qualities decreased by 2 levels i.e. 14 degrees as compared to that of the Golden age where people were divine to the extent of 16 degrees. The world is considered as semi-heaven. Souls in this era come down from the state of super- righteousness to what is just righteous. My children in this stage are in the state of happiness & bliss. The world is still the land of happiness and very entertaining. The mode of life is through music, poetry and the arts. Learning is according to innate wisdom & talents and does not require expertise. The human beings are virtuous, complete, self-realised beings and live in complete harmony with the natural environment. They are enlightened about the Oneness of the Soul. The population by the end of Silver age reach at 33 crores. COPPER AGE - " The age of duality & unrighteousness "
The third era of the time cycle is called the Copper Age. It is in this age my kids start forgetting about their real self. Their souls at this stage start becoming body conscious and they start owning materialistic possessions of the world. They forget the path of righteousness and start treading towards the immoral way of living. The eternal happiness and bliss get replaced by the vices & sorrows. 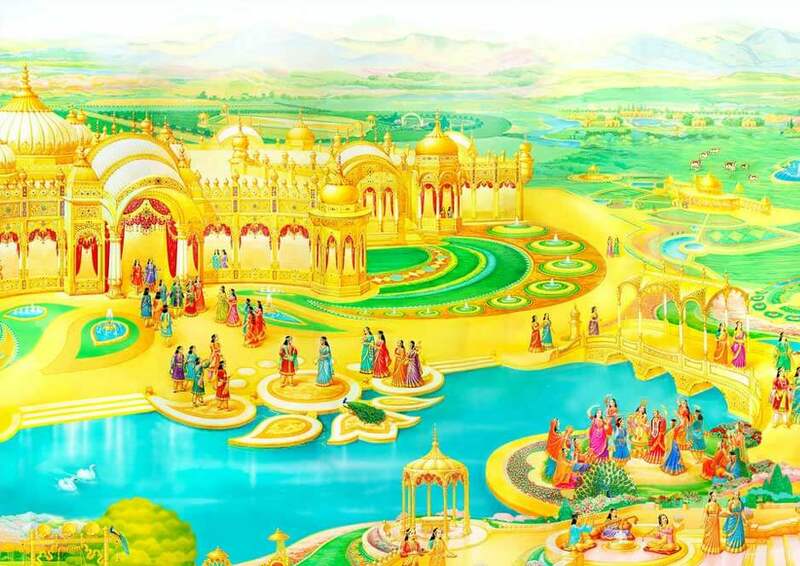 The human souls start eroding & get trapped in the materialistic world of vices & miseries. At this point, my kids loose Spiritual happiness & begin the search for God and in the search of the supreme soul, they establish the religion. This further divides them into religious grounds and the soul shifts from the path of super- righteousness to unrighteousness. My children will become more & more conscious about their senses & sense organs of the body. The soul further steps down from its self-respect and its ruins of power are handed over to the senses. They forget about the Oneness of the Soul. IRON AGE - "The age of war, lust, anger, woes & conflicts"
The last quarter of the cycle is the Iron Age. The world becomes completely detached from the Truth of the Life. 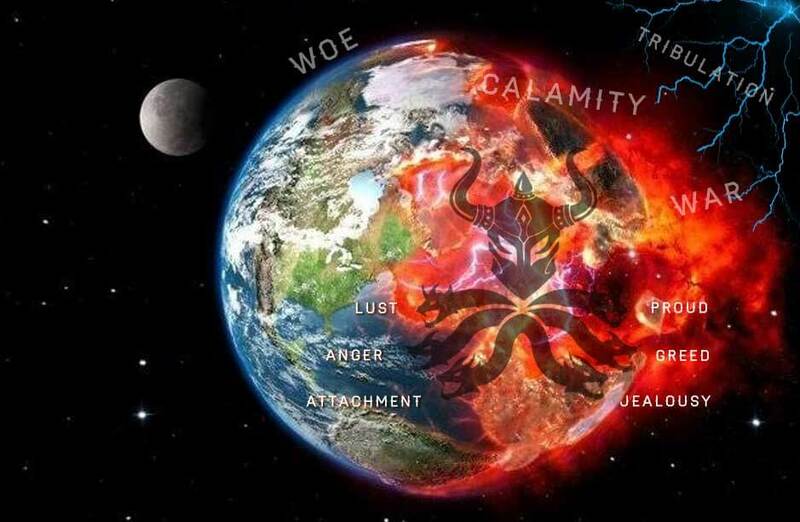 It is the stage of the time cycle where only ignorance, moral depravity, and the sin which dominates the lives on the earth. In Iron Age or the Kali Yuga; the proud, greed, jealousy, calamities, clashes, woes, anger and materialistic attachment reach its peak. The humans become devilish and the religion becomes degenerated. The world moves away from the purity and robbed of its eternal peace and bliss of the soul. The human desires are controlled by the five vices and they become selfish in thoughts and action. People in this stage preach religion without actually understanding the value of the same. They are lost in their world of vice, ignorance, an illusion. The souls become so immoral that they start spreading hatred, war, and conflicts. The world which was once a heaven in the Golden Age turns into a devilish place to live in. CONFLUENCE AGE - "The age of restoration of mankind..."
The Confluence Age is the most important era of the four ages of the time cycle. This era is the ending phase of the Iron Age and the beginning of the "New' Golden Age. It is in this age I incarnate to meet my beloved children and free you from the bondages of the sorrows and vices. In this age, my children who will possess Godly Knowledge and know to establish 'Link' with me through Raj Yoga will become part of the 'Golden Age'. The world will soon be free of all miseries and the paradise, which is full of peace and happiness, will be established again. 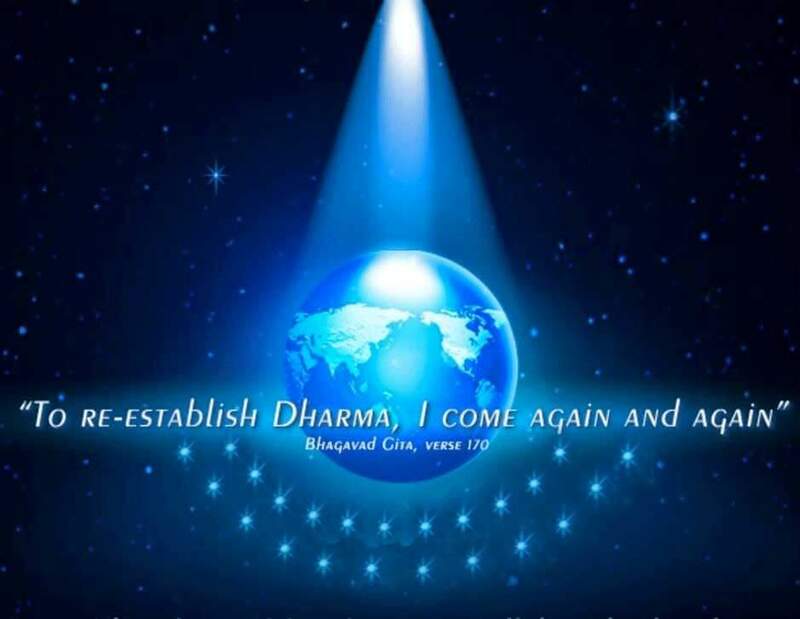 It is an auspicious period and I want all my children to come and help me to re-establish the period of eternal bliss, super-righteousness and spiritual consciousness in this world. 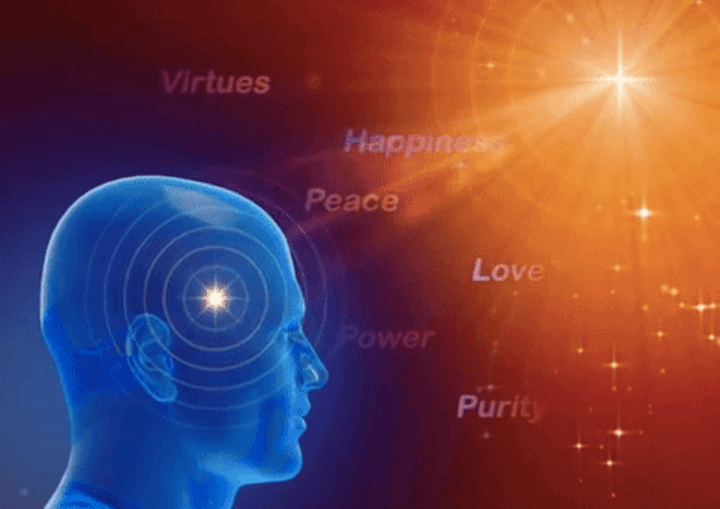 You all will be empowered and enlighten by establishing a connection with Me and will be able to free yourselves from the influence of vices like lust, greed, anger, attachment & ego. 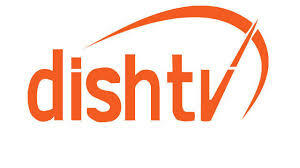 You will be able to unleash your super potential and bring a positive change in the whole mankind.